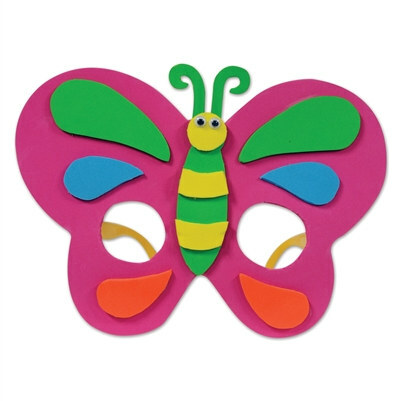 Use the Butterfly Glasses in your daughters birthday party supplies. All of her friends will enjoy these colorful glasses and wearing them around the party. The birthday decorations are going to be easy to find with these Butterfly Glasses as the main attraction for the day. This is sure to make your daughters birthday party the best one yet.